A Fleur De Force daily vlog video. 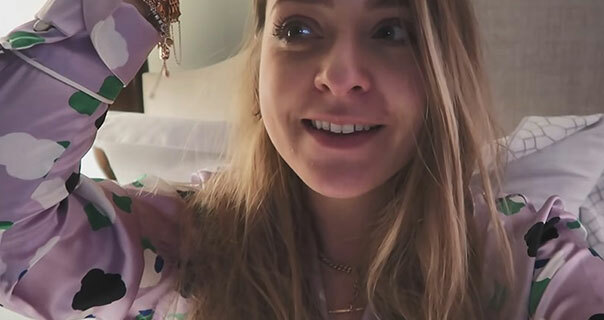 Fleur rounds off her first vlog of the New Year. She talks about writing down her goals for 2019 as she sits in bed. Fleur wears her new Olivia Von Halle satin pyjamas.